Browse our wide range of variable resistors including potentiometers, rheostats and thermistors from market leading electronics brands including Vishay, Bourns, EPCOS and RS Pro. What are variable resistors and how do they work? Variable resistors are electrical components that give you control over the current flow through an electric circuit. Variable resistors can be used in a variety of different types of devices, including the volume and gain control on electric instruments such as guitars and basses. The Variable resistors have a maximum and minimum value which can alter the current. Variable resistors are extremely important, without them you cannot control your circuit. What does a variable resistor do in a circuit? A variable resistor's role in a circuit is to allow the amount of resistance to be changed. When resistance decreases the flow of the current increases. There are different types of variable resistors that can be used for different functions and environments. Potentiometers The most common type of variable resistor is the potentiometers. 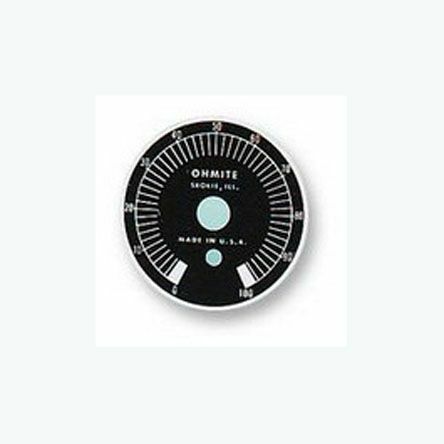 The potentiometer can be used as a voltage regulator by introducing a variable amount of resistance into a circuit or as a means of adjusting the power in a circuit. 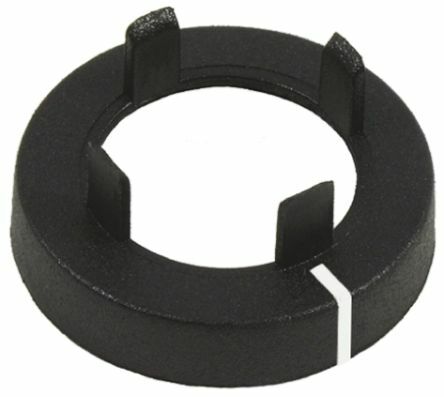 Potentiometers can also be known as pot or, more specifically, slider pot, trimmer pot or thumbwheel pot. Rheostat A rheostat is a variable resistor which is used to control current within an electrical circuit. They can control the resistance without interrupting it. Unlike the Potentiometer the Rheostat only uses 2 leads. A connection is made to one end of the resistive element and the other connection is made to the wiper end of the variable resistor. Rheostats are commonly used in motor control. 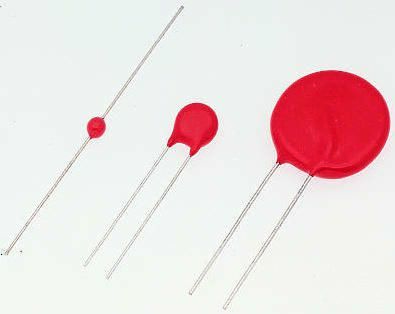 Trimmer Resistors Unlike other resistors, a trimmer resistor is a smaller component that is used to be placed within your circuit and not adjusted again. They are also known as trimpots. 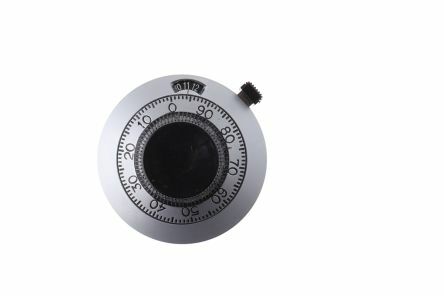 1499 turns totalSatin chrome with black markingsHigh quality precision mechanismLocking lever for fixed positionFor 6mm Diameter shaftsZero blacklash between graduated dial and the drive sleeve.